Product prices and availability are accurate as of 2019-04-03 14:04:47 EDT and are subject to change. Any price and availability information displayed on http://www.amazon.com/ at the time of purchase will apply to the purchase of this product. 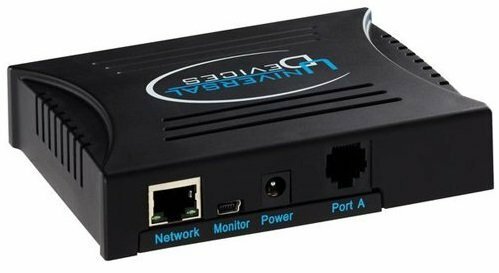 The ISY994 is the most powerful automation controller for home, business, and industry. 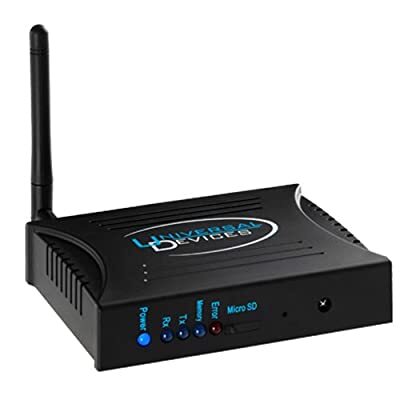 Capable of communicating with a wide variety of off-the-shelf devices such as thermostats, lighting, A/V equipment, and pumps wirelessly using ZigBee*, Z-Wave*, Inseton*, or via Network and direct contacts. In addition the ISY994 series, when properly equipped, can read energy consumption from individual devices and smart meters. Unlike other solutions that use 'the cloud' to process and store information, the ISY994 allows users to keep their information private by running everything local, but yet accessible from a variety of devices. *INSTEON control requires Smarthome 2413s PLM, ZigBee requires ZigBee version or add-on board, Z-Wave requires Z-Wave version or add-on board. 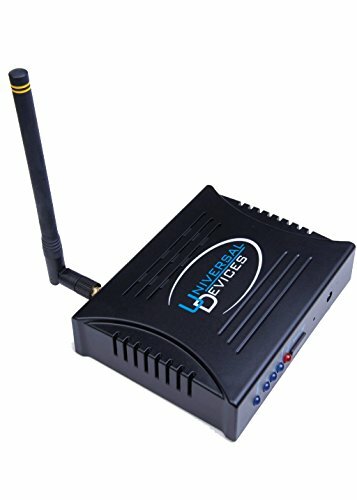 The most powerful automation controller for Home, Business, and Industry with built-in IR Reciever and PRO features for enhanced security and easier programming. No monthly fees, autonomous and secure automation controller. Controllable from a variety of mobile devices and Windows, OSX, and Linux computers. Controls INSTEON devices with optional Smartlabs 2413s PLM Variety of modules available to control IoT devices, Security Panels, Real Time Weather, Irrigation Requirements, and More! Powerful ZigBee SEP wireless controller built-in to communicate with smart meters.